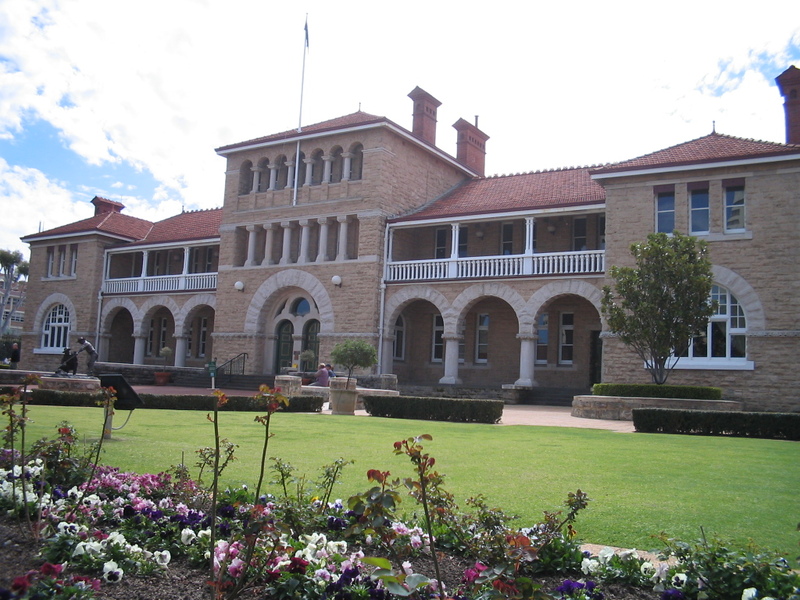 The Perth Mint (Western Australian government corporation) looks like the best way to invest in gold. There are no fees for trading or storage for Australian and NZ residents for accounts greater than AUD 50k, though there are fees to trade online. This is assuming that you only want to have an interest in a pool of gold rather than own specific gold bars. Alternatively they have an ETF trading on the ASX with a management fee of 0.15% p.a. (PMGOLD.AX). This is lower than IAU or GLD. Other alternatives are to actually hold physical gold in a bank vault or trade gold futures. The problem with futures is if the price of gold does go up, you will have to pay short-term capital gains taxes continuously as the contracts expire (and buy and sell contracts every few months). And I don't really like the idea of getting delivered a bunch of gold bars, taking them to the bank, and then paying storage fees. Gold has historically been a reasonable hedge aganst inflation but only in the very long run. It is actually more useful as an asset that is negatively correlated with the stock market and useful as an emergency fund in a stock market crash.